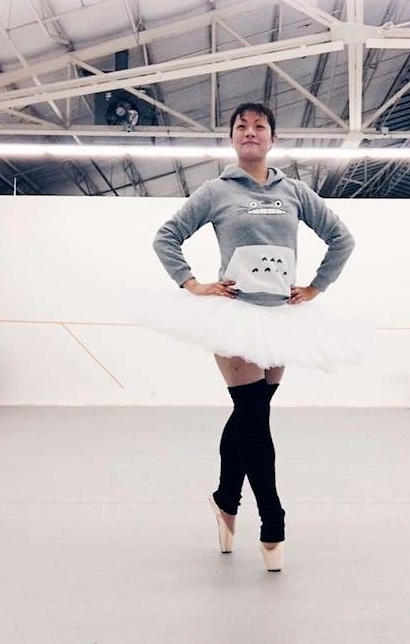 A punmanteau, tutu + Totoro. Steph is in a tutu, wearing a Totoro jersey. If you know about Totoro as well as tutus, it’s a massive, satisfying November groan. In the tradition of Judi Dench and Vin Diesel (in a posting of 3/29/15 here), an unlikely pairing of actors in an episode of The Twilight Zone: Elizabeth Montgomery and Charles Bronson. Two gender icons of pop culture, early in their careers — a few years before Montgomery started her role as Samantha Stevens on the fantasy tv sitcom Bewitched, about the same time as Bronson broke through as Bernardo O’Reilly in the movie Western The Magnificent Seven. 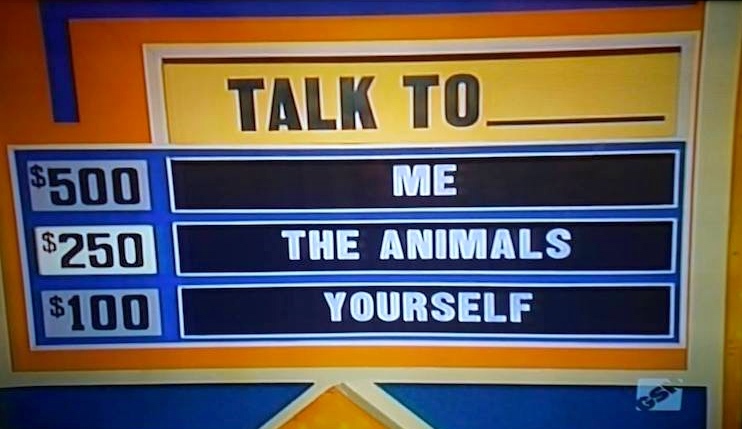 The idiom talk to the hand seems to have become current only in the 1990s, so in the 1970s nobody would have been likely to suggest the hand as the blank-filler on the Match Game. Yesterday, the posting “The two Salome Zwickys of Zürich”, about the musical and medical careers of Salome Zwicky. I didn’t touch on the complex resonances associated with the name Salome there — so now some onomastic (and musical) musings. Yesterday Google Alert led me to information about two women named Salome Zwicky in Zürich: the first to turn up was a soprano, performing in concerts in the Zürich area and on several recordings; the second was (Frau) Dr. med. Salome Zwicky (or Zwicky-Beck), Leiterin des SingStimmZentrums Zürich und Spezialärztin für Hals-, Nasen-, Ohren- Heilkunde und Phoniatrie (Stimm- und Sprachstörungen) — a specialist in disorders of speech and the (singing) voice, with a clinic in Schlieren (a few miles west of Zürich). Zwicky is a very common surname in Switzerland, especially German-speaking Switzerland, but Salome is an unusual personal name, and the chances that there are two different Salome Zwickys in Zürich, one a singer and one a doctor specializing in (among other things) disorders of the singing voice, would be minuscule. So: only one Salome Zwicky, who has managed to combine her musical and medical lives. You are currently browsing the Arnold Zwicky's Blog blog archives for November, 2017.